Professional 2D drafting and 3D design tools. 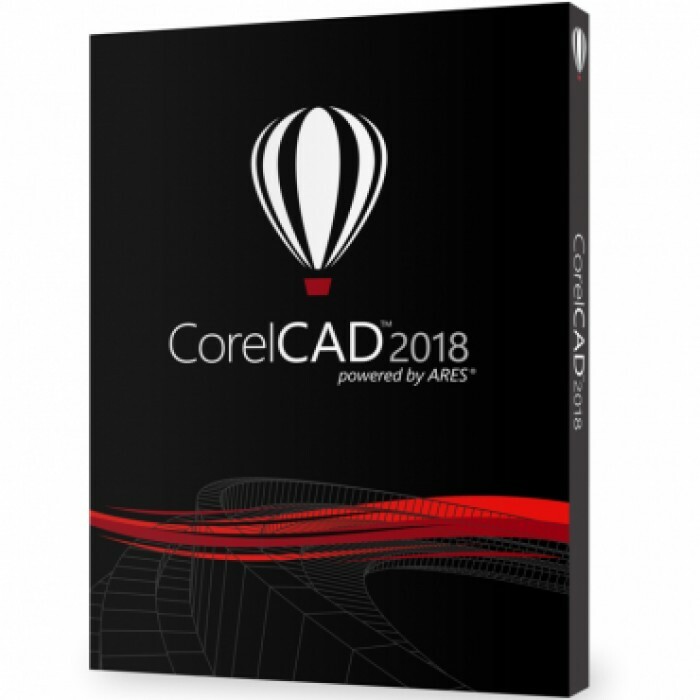 Enhance your visual communication expertise with the precision of superior 2D drafting and 3D design tools available in CorelCAD™ 2018. It’s the smart, affordable solution for drawing the detailed elements required in technical design. With native .DWG file support and optimization for Windows and macOS, you can enjoy computer aided design software that delivers increased productivity and impressive performance on the platform of your choice. CorelCAD 2018 provides flexible expansion options for both new users and existing customers to match any workflow.